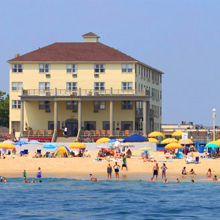 Harbour Island, Bayside at 14th St. The world-famous White Marlin Tournament attracts over 1,000 of the world’s top fishermen, vying for over $2 million in prize money. Did you ever see the world’s largest billfish? Have your children ever seen a blue or white marlin that weighs over 100 pounds? 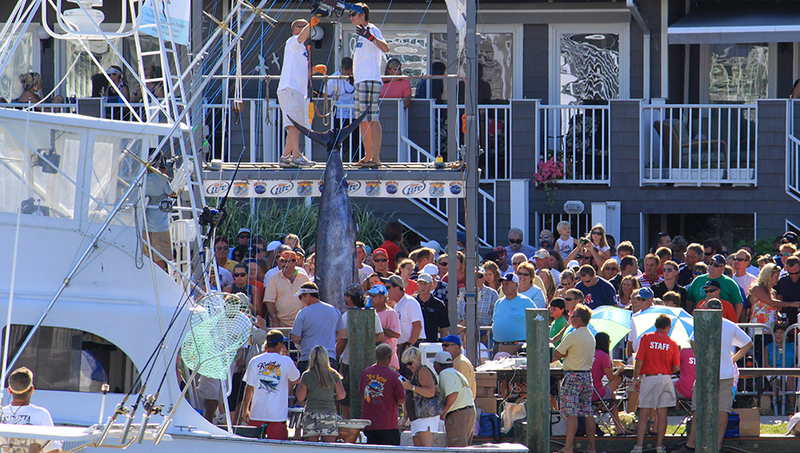 Prize categories include the blue and white marlin, tuna, wahoo, dolphin, and shark. Join the thousands attending the exciting weigh-ins each day of the tournament. A shuttle service is provided each day from the Convention Center. Spectators see weigh-ins free of charge. Check out the official White Marlin Open website for more. See the boats come in on our webcams!